If you’re wondering if there’s a study published about how the pet you own relates to what you’re like in the dating world….good news. There is. 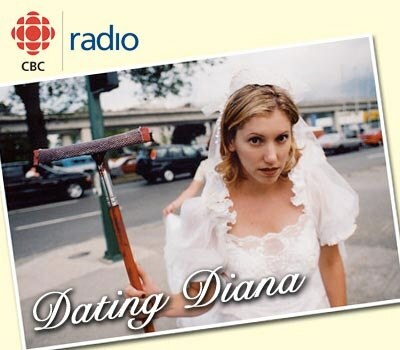 ← Dating Diana | Who Pays for Dates?